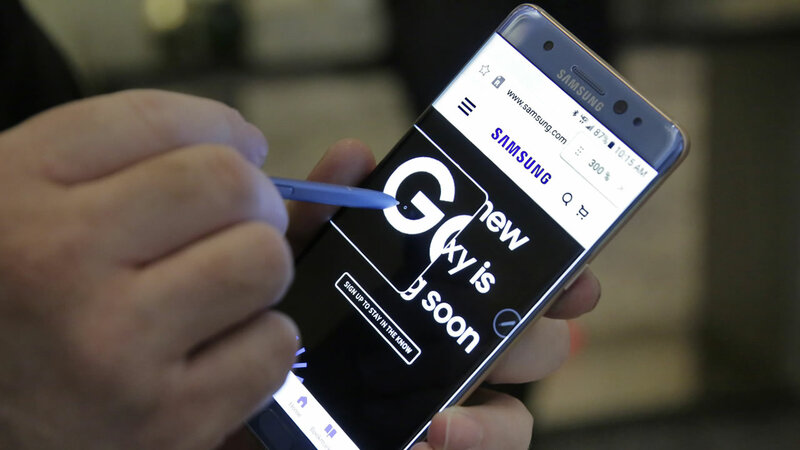 Samsung says it will have 500,000 Galaxy Note 7s ready on Wednesday to begin replacing recalled devices. But that's only half of the one million that Samsung needs to replace all the Notes it sold in the U.S. The recall comes after Samsung reported 92 cases of batteries in the phones overheating. While it works to get enough replacement phones, Samsung is pushing a firmware update to all original Note 7s. Every time a user tries to charge or power up one of the phones, they'll see a pop up message reminding them that it poses a fire risk. If you're hoping to exchange your phone, click here to find out when and where you can do that, depending on your mobile carrier. For more news about Samsung and its products, click here.